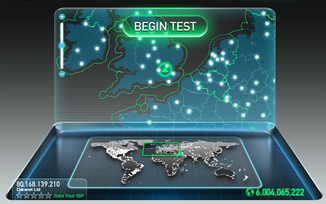 The following links provide you with two options for checking your broadband speed. Each option will open in a separate window. It is good to check the results from both sites.